Reported cases and rates of syphilis, gonorrhea and chlamydia rose in 2017 for the third consecutive year and are at the highest level in 20 years, the county’s Health and Human Services Agency announced Monday. Cases of all three diseases increased by 10 percent or more from 2016 to 2017. 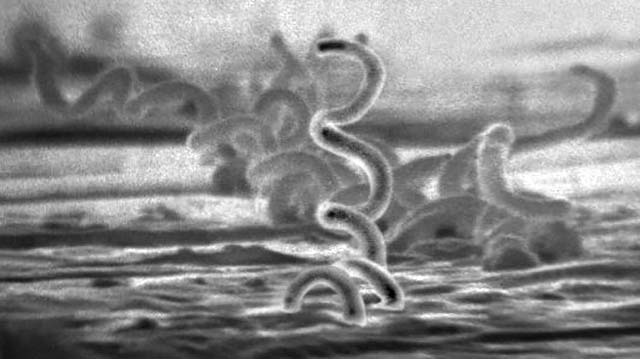 Syphilis cases rose from 981 to 1,130, pushing the overall rate to 34.1 cases per 100,000 people. Cases of chlamydia increased 10 percent from 18,904 to 20,801, and the number of gonorrhea cases increased 19.1 percent from 4,992 to 5,947. In addition to the rises in overall contraction rates, black and Hispanic/Latino men accounted for syphilis rates of 92.1 and 82.8 cases per 100,000 people, respectively, while white men had a contraction rate of 53 cases per 100,000 people.